Style and comfort collide in this luxurious piece by Marina Rinaldi. 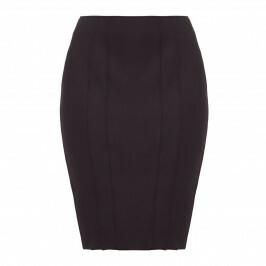 Stunning in a black silk base, the top is perfect for smart wearing. 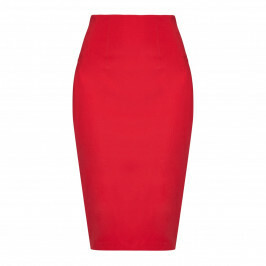 Ideal with a red pencil skirt and heels or alternatively, style with a black tailored trouser and heels. Complete with a simple necklace. Black silk stretch top. 93% Silk, 7% Elastane. Delicate Dry Clean only. Do Not Wash with Water. Model’s height is 178cm (5ft 10in)and she’s wearing a UK size 16. For more information please call customer services on +44 (0) 208 455 0005 or one of our stores.